San Francisco, CA: Reward your family and friends—and the planet—this holiday season by creating an eco-conscious shopping list. Choose from a wide variety of products that are sustainable, economical, and environmentally minded at www.parksconservancy.org. All purchases support conservation and education efforts at one of America's premier national park sites—the Golden Gate National Parks. Socially conscious fashion: Using natural products like Acai seeds from the South American rainforests, Tagua nuts from Ecuador, and coconut palm from tropical areas across the world, these designs demonstrate that personal style can be achieved in conjunction with a green planet. Pick up sustainably produced necklaces, bracelets, and more for all the fashion-forward people on your list. ($18 $60). Slainte Bags: Combining aesthetics and ethics is not always easy but these locally sourced, handmade bags ($68 $88) from San Francisco manage to do just that. All materials are recycled (yes, the bags used to be soda bottles), and use eco-cottons. And let's not forget they look fabulous! All items mentioned above are available at The Warming Hut, a park store located in a sustainably designed building at the west end of Crissy Field in The Presidio of San Francisco and online. Visit www.parksconservancy.org or park stores on Alcatraz Island for more gift ideas. For directions to the Warming Hut, click here. Marble coasters ($9.95) featuring artwork by Bay Area local artist Paul Madonna. Available in classic sepia and vibrant color, these coasters will bring cheer to any table. Ballpoint Alcatraz Regulation #41 Pen ($12.95)—Inscribed in metal on our unique pen: "Inmates may correspond only with approved correspondents. You will refrain from discussing other inmates or institutional affairs. Violent or abusive letters will not be mailed." Since the pen is mightier than the sword, this comes in its own gift box! Wildflowers of Alcatraz seeds ($15.95), including Nasturium, Poppy, and Sweet Pea flowers—guaranteed to grow in most climates around the world. After all, these hearty plants flourished through four decades of neglect after the prison closed. Supporting the Garden Conservancy's award-winning work to bring back the gardens that once graced the Island during its prison years. All your purchases directly support the Parks Conservancy's work in the Golden Gate National Parks—80,400 acres of parklands north and south of the Golden Gate, including Alcatraz, Muir Woods National Monument, The Presidio of San Francisco, and 30 other sites renowned for their natural beauty and historic value. By holiday shopping with the Parks Conservancy online and in our stores, you give back to one of the most visited and cherished national parks. 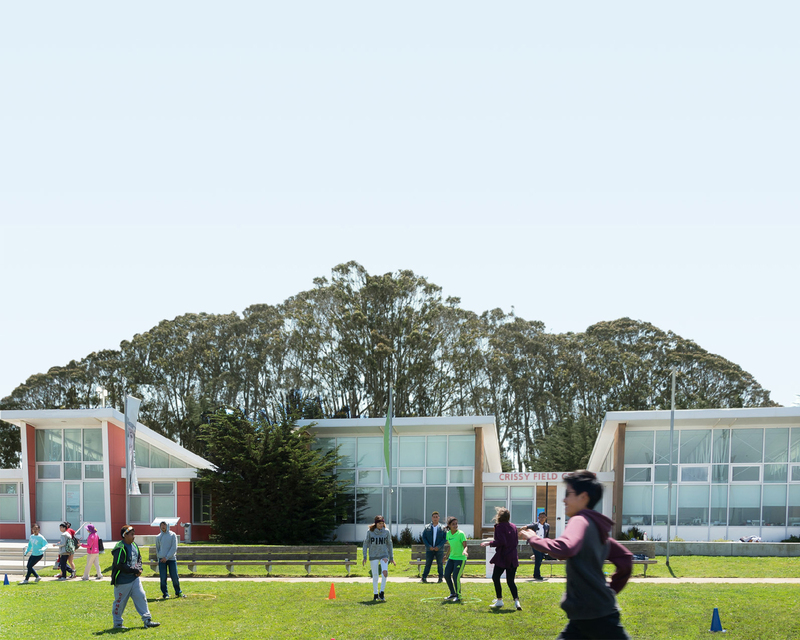 Since 1981 the Parks Conservancy leads programs and projects that preserve the parks at the Golden Gate, enhance the experiences of visitors, and build a community dedicated to conserving the national parks for the future.